Reputation is earned. There is no short-cut to success. It takes time to become a trusted name in the legal profession. Since 1934 we have consistently published premium titles that have earned their place in South Africa's most prestigious legal practices. 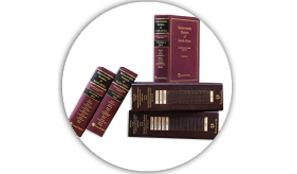 Complete your legal library with this set of prestigious titles. 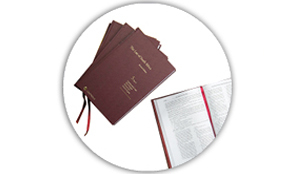 Comprehensive collection of cross-referenced South African legislation in print. A trusted bank of authoritative precedents and non-litigious forms for intelligent drafting. 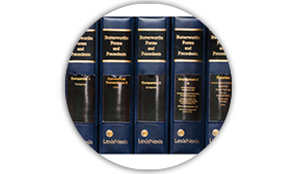 The only encyclopaedic work on South African law, for effective legal research.